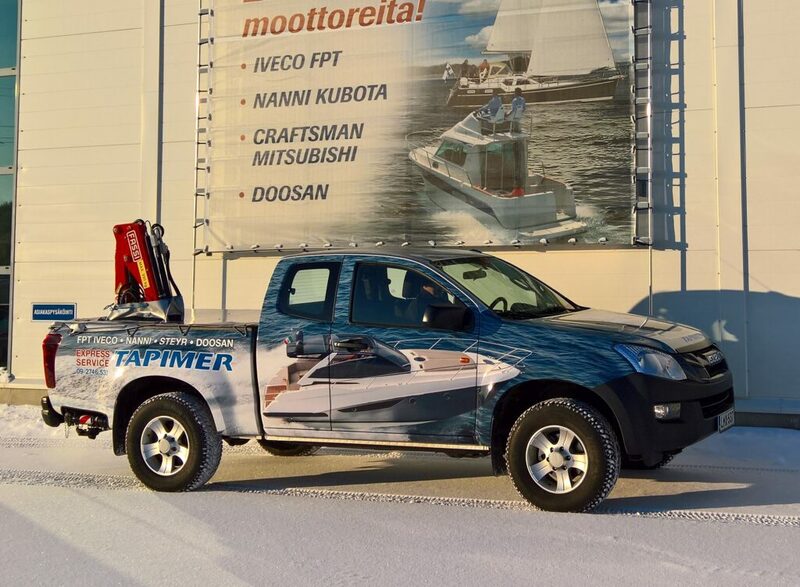 In all maintenance questions, please contact first Tapimer’s service department. In addition to service instructions and advices we will find out the best alternative to resolve the problem using either our local partners or the services of our own movable mechanic. We maintain Iveco FPT, Nanni Kubota, Toyota Nanni, Steyr, Craftsman Mitsubishi, Mase Yanmar and Doosan diesel engines and generating sets and also Twin Disc Technodrive, ZF Hurth sekä Dong-I marine gearboxes and switches.